Is there hope for Hitman? You’ve probably heard the news. The popular video game Hitman is getting a TV adaptation. Fox 21 and Hulu are planning a new and different adaptation but this time on TV and with the involvement of the Derek Kolsad in penning the pilot and Adrian Askarieh/ Chuck Gordon in the producing duties. Now if you recall, the film adaptations of the same game were not a great success. They were downright terrible in fact, and Hulu is apparently making a fresh new start on a different medium. TV. 2007’s Hitman movie had Timothy Olyphant in the main role and Dougray Scott, Olga Kurylenko, Ulrich Thomsen in the rest. Directed by Xavier Gens, Hitman (2007) was actually produced by Luc Besson (he served as a co-producer) and was actually a success at the box office (earned 100 million dollars). But at the same time the movie received mainly negative reviews from the film critics. Hitman features the unfortunate combination of excessive violence, incoherent plot, and inane dialogue, read the consensus and it still to this day has 15% on Rotten Tomatoes. 2015’s Hitman: Agent 47 didn’t do much better. It was in fact even worse than its predecessor. 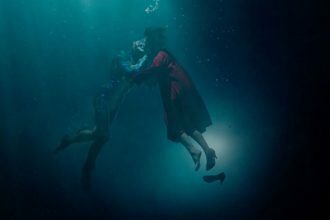 Despite the fact that the movie earned 83 million dollars (the original budget of the movie was 35 million) it was actually panned by the critics waaay more. 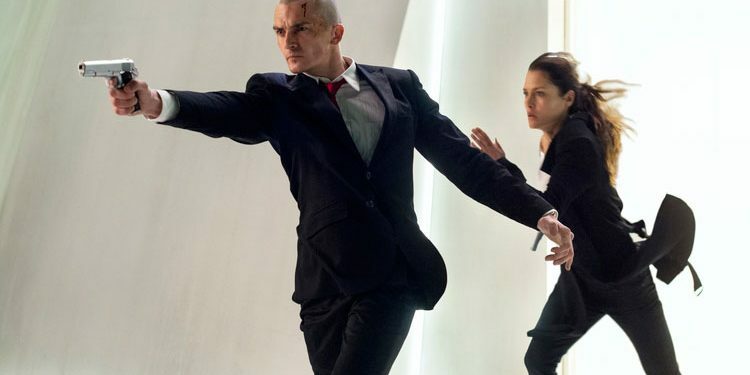 Rupert Friend got into the suit of the Agent 47 but the majority of the critics said “Hitman: Agent 47 fails to clear the low bar set by its predecessor, forsaking thrilling action in favor of a sleekly hollow mélange of dull violence and product placement. Now… the news regarding the casting in the upcoming TV adaptation of the video game are basically non-existent and there is still no word on the air date of the pilot episode, but let’s break it down the pros and cons about this project and figure out if there is still hope for the Hitman’s franchise. First things first…. You should be a little worried when it comes to video games adaptations. For some reason Hollywood cannot make a decent video game movie, and Hitman could follow that road too. Look I’ve discussed this problem at great lengths with many people and the majority of the answers I got regarding this problem Is that in most cases, the people that are making them (the movies) do not understand the video games. They don’t understand the source material, most likely because they have never played it. The video games. Assassin’s Creed was the latest video game to be torn apart by the fans of the game, and by the film critics too so…. But the pro points (yes there are several of them actually) that give me hope are the involvement of Derek Kolsad as a creative force behind the project and the TV as a medium in which the series will be presented. 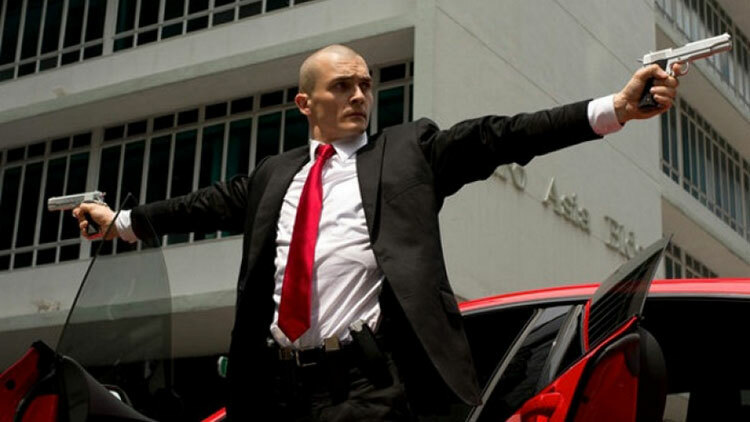 Throw in some good actor in the role of Agent 47, good stunts and CGI and Hulu might actually have hope for success. Every episode offers a time frame for different mission, which means there will be new plots, new characters and new themes, something a 90 minutes movie doesn’t have the power to produce. 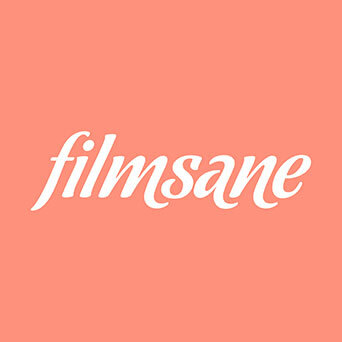 In a motion picture film you’re confined by many things but mostly by the much different narrative style of storytelling and by the production differences. TV series like this (depending on the approved budget) offers more sets, actors, directors and stunts, and I think that could be beneficial for the acceptance and potential success of the series. So, yeah… there is hope for Hitman… but probably on TV. Oh hell yes! 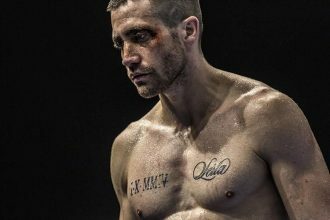 Jake would be great Batman!